Some things in life might cause you aches and pains… but life will still go on, day by day, and give you chance after chance to overcome adversity. Your life may not be perfect, yet life itself is still a blessing. And even when life dishes out ‘tough love’, it’s always for a reason… to help you grow into a strong self-sufficient person. Every day, life will offer amazing opportunities for you to be successful. However, to make the most of each opportunity… you have to put all of your hopes, your dreams, your expectations… and everything else about your life, in GOD’s hands. When you make a point to pray diligently, and allow GOD to direct your paths, success in life is inevitable. You will enjoy all the success that GOD allows life to offer. No matter how many times you’ve failed in the past… you have to continue to try and try again. Today is your new beginning… “Let the journey begin!” You have access to unlimited possibilities. So put your hands on the wheel… and Drive! Your future success awaits you. The road to reach your DREAMS is mostly rough ‘One way’ streets… but don’t turn around – keep going. When you reach the freeway, there are quite a few tollbooths. Still, don’t spend time arguing at the toll booth that the price is too high, because everyone has to pay the price to travel on the highway to success. Pay what you owe… and keep driving. This is your life – don’t lose precious time! You have none to waste! 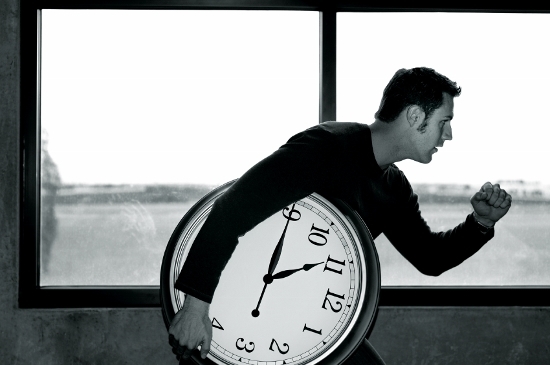 You have an urgent appointment with your destiny… and you shouldn’t be late. Once you reach your destination… ACT like you belong there. The access you’re given is not a mistake… it comes from GOD. Access is a part of your success. So use it wisely… and remember where He’s brought you from.